With top notes of savory, thyme and bay leaf, our all natural Herbs de Provence EVOO is a show stopper. 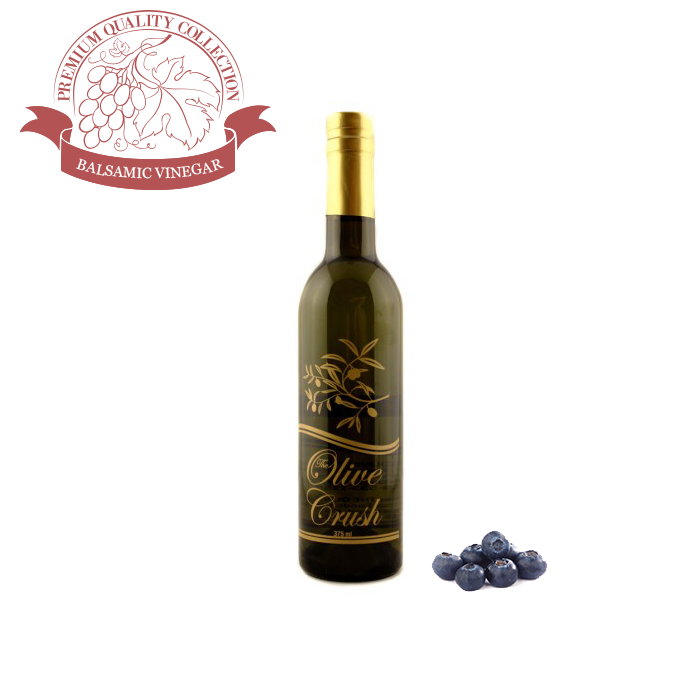 Contains 1g Polyunsaturated Fat, 10g Monounsaturated fat. Not a significant source of cholesterol, dietary fiber, sugars, vitamin A, vitamin C, calcium and iron. Orders are shipped via USPS, typically within 2-3 days of receiving your order. 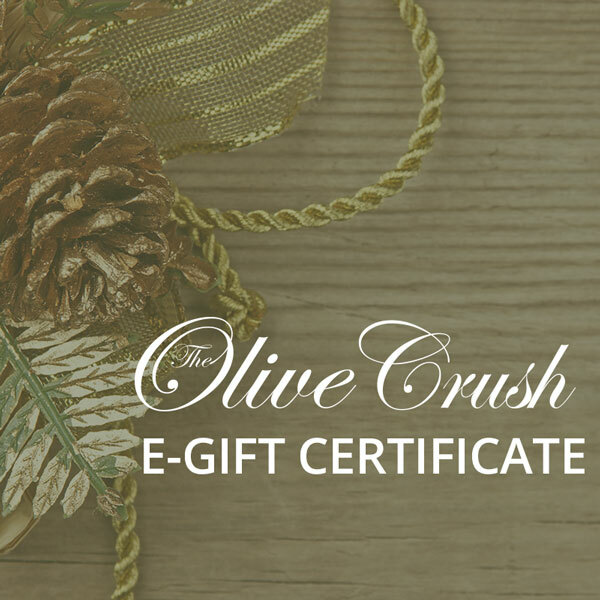 Please note that during the holiday season orders may be delayed. Luckily for us, Tunisian Blood Oranges ripen at the exact time as their olives (Chetoui and Chemlali variety). 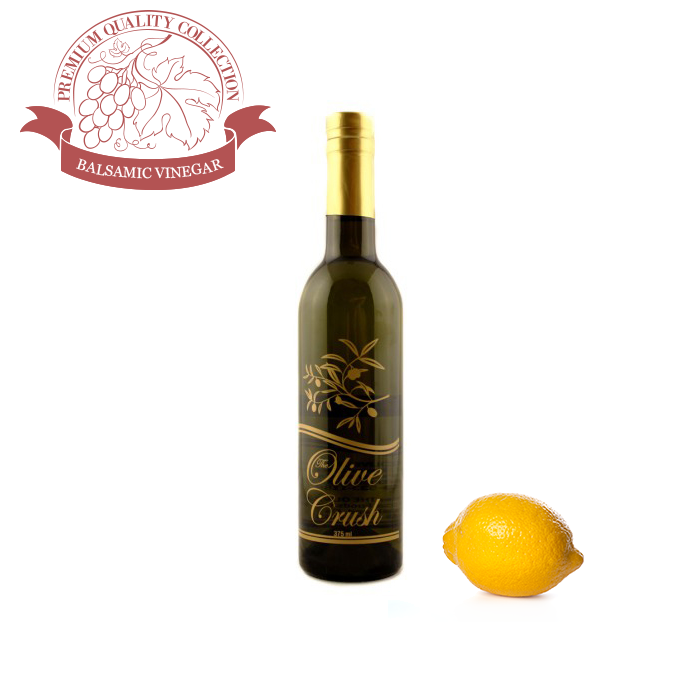 We have them pressed together to obtain this beautiful citrus olive oil. 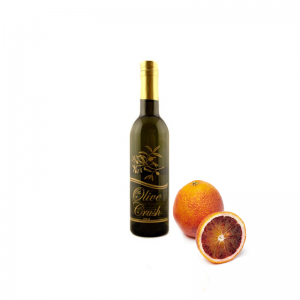 Blood Orange is one of our most popular since it is so versatile. Tip: Shrimp, scallops, salmon, and chicken taste heavenly when rubbed with Blood Orange Oil, garlic and crushed peppercorns. Paired with Tangerine Balsamic Vinegar, it is the Olive Crush's #1 salad and marinade combination. Salads made with Blood Orange will take on a sweet citrus flavor that is sure to please. Wonderful aroma of almonds and a really beautiful bitterness in the finish that may catch you with a punch of late breaking pepperiness. To me it has the same sort of appeal of the bitter end of dark chocolate. It's lively, engaging, intriguing. Not strong but vital, alive. Your mouth will tingle long after you’ve finished eating it. 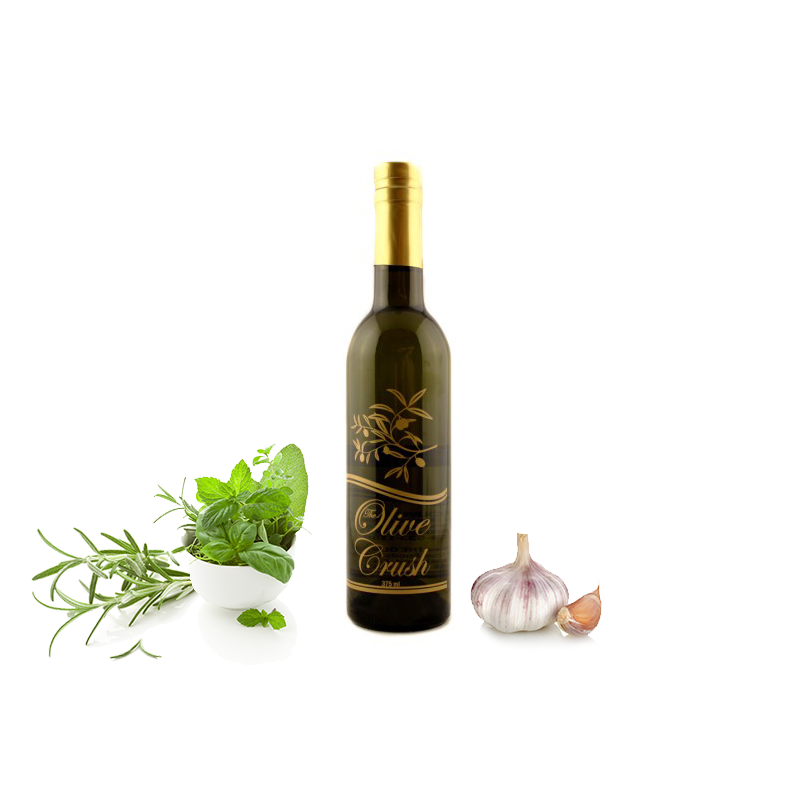 Tip: Especially flavorful as a dipping oil, in vinaigrettes and light salads, and with fish and seafood. 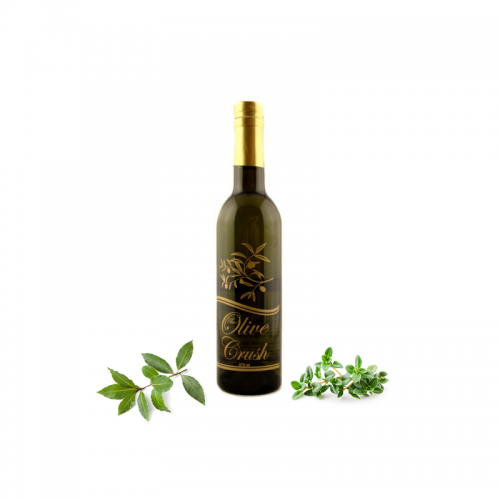 Crafted by Boundary Bend/Cobram Estate, this highly awarded Coratina has won Best In Class and Gold medals in International & Domestic Olive Oil Competitions. 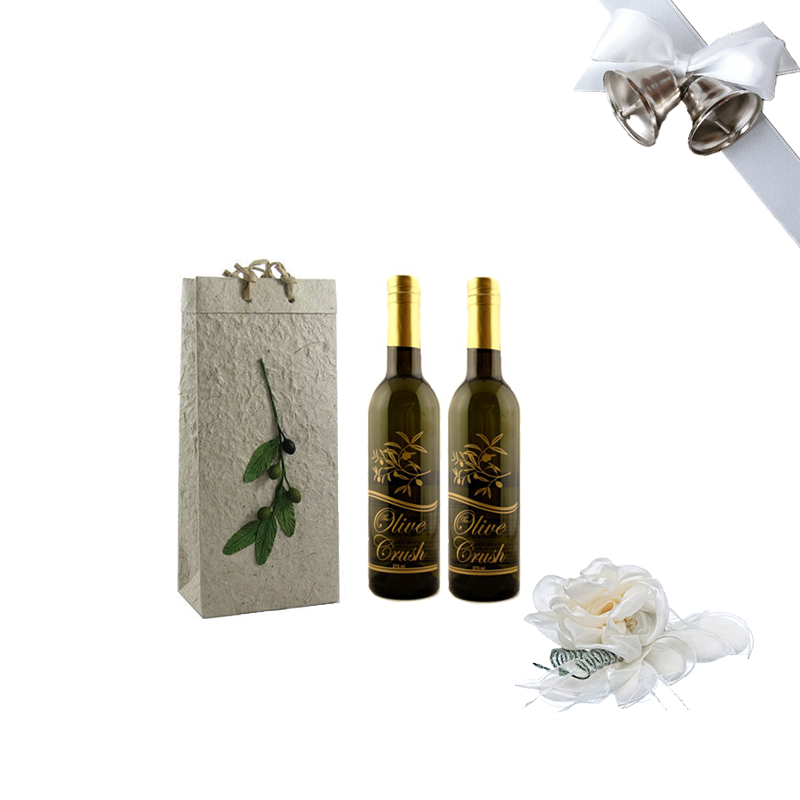 The incredible Coratina nose packs a wallop & displays notes of green apple peel & grass. Herbaceous and peppery with the perfect amount of bitterness! 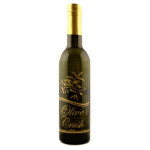 Tip: Great on salads and as dipping oil. 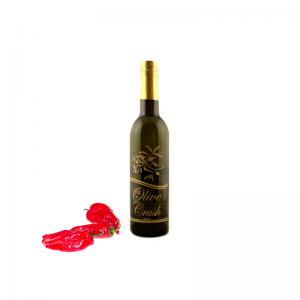 The flavor of fire roasted Chipotle peppers and traditional Mexican spice blend, come together to create this wonderful flavored oil. Sweet and smoky with just the right amount of heat. 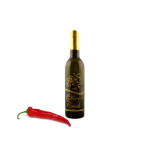 Chipotle Peppers are more known for their smokiness than being hot, and this oil reflects that style superbly. Tip: Use our Chipotle oil to flavor meats on the grill, in Chili, and drizzle on top of soups and stews. 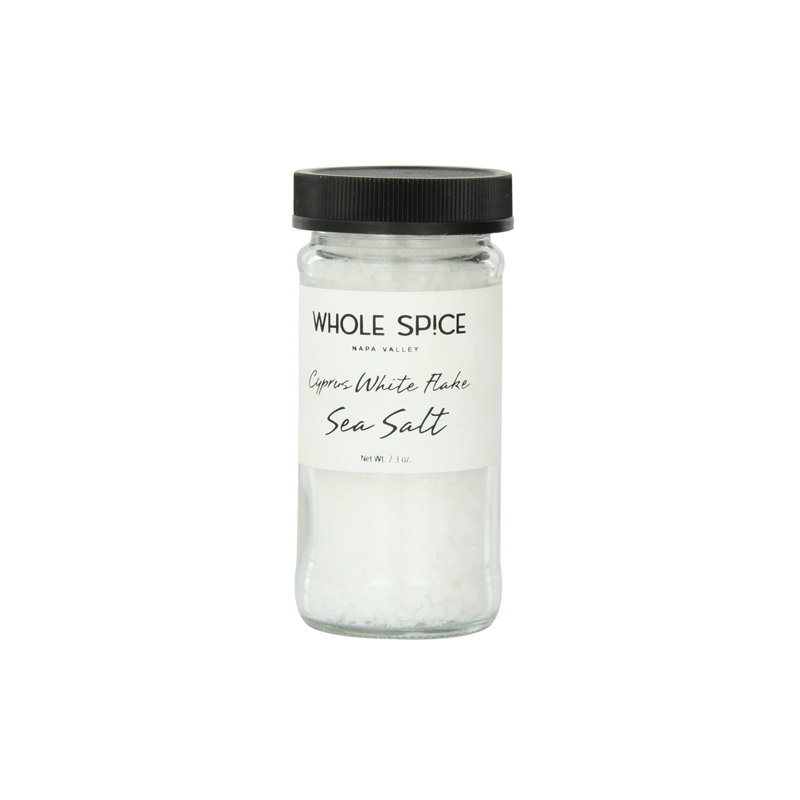 Great on steak fajitas, skirt steaks, salsas, and grilled chicken. 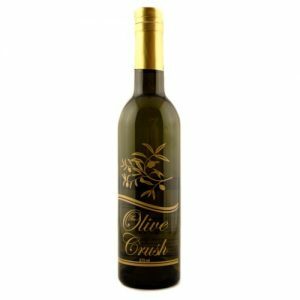 Excellent as the “olive oil” part in a unique vinaigrette, try it with Raspberry Balsamic Vinegar or our Dark Chocolate Balsamic Vinegar.